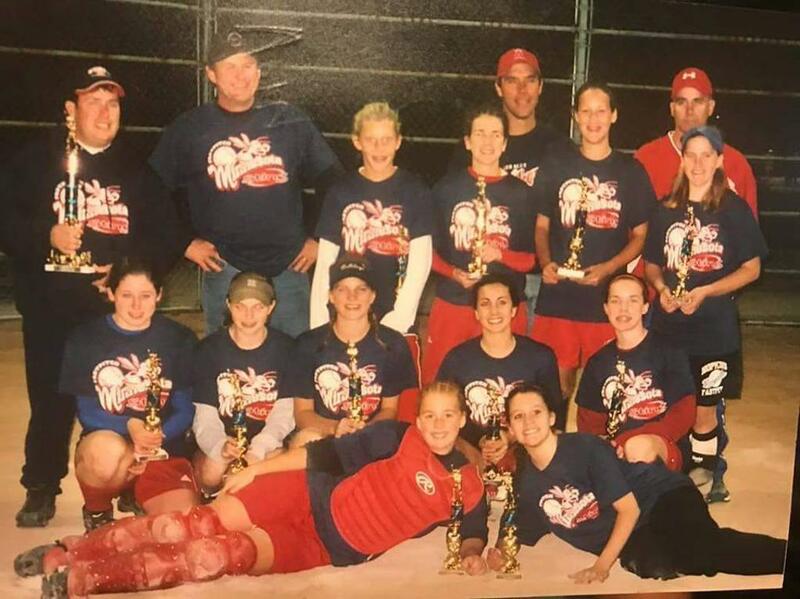 Our Original Sting team- Fall 2005- great group of players! Coaches Announced for the 2018-19 Season! 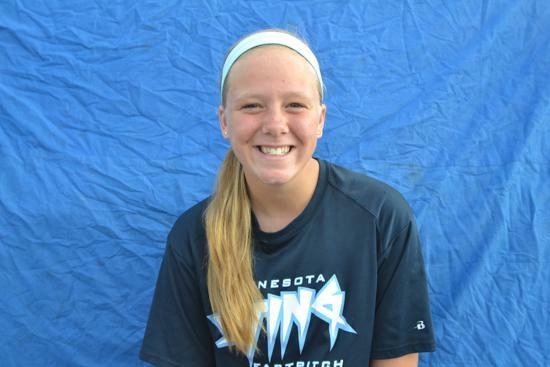 Kayla Hatting, 18U Gold - The Minnesota Sting continues to strengthen its coaching staff and we are excited to have Kayla back coaching the 18U team. 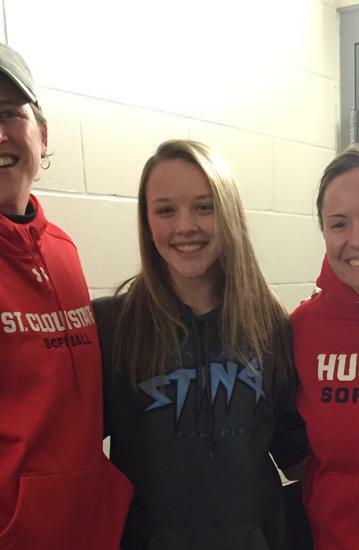 Prior to joint St. Olaf Kayla was an Asst Coach at Augustana University. 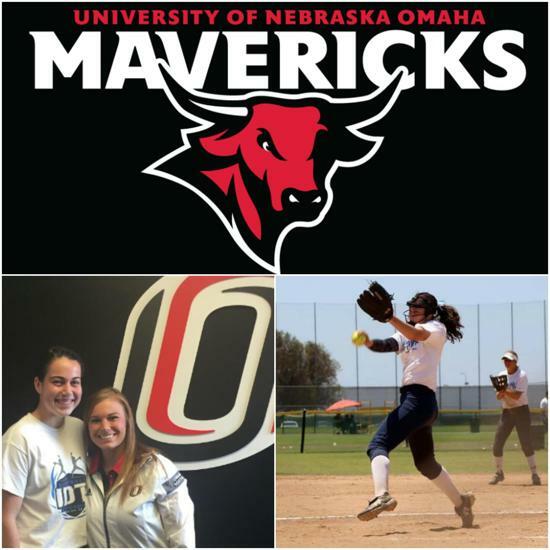 She was also a 4 year player at Luther College in Deborah, Iowa where they won 4 straight Regional Championships and made 4 straight appearances at the National Tournament and she was a four-time NFCA All-America Scholar Athlete. Kayla loves the college recruiting process and will bring great experience in helping all of our players with their recruiting journey. We are excited to announce Bob Makela as our 2018-19 16u Gold Coach!! 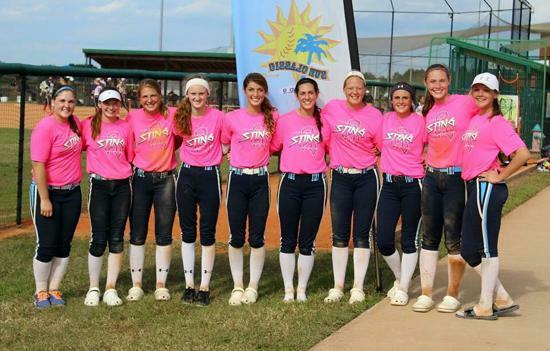 One of the founding members of the Sting program, he has 8 state titles, 12 state championship appearances, 1 Midwest National Championship, over 700 wins as a head coach, finished 2nd at 18U A “AFA” nationals with a 16u team, played fast pitch for 12 years with a .400 average and 2 world tournaments. 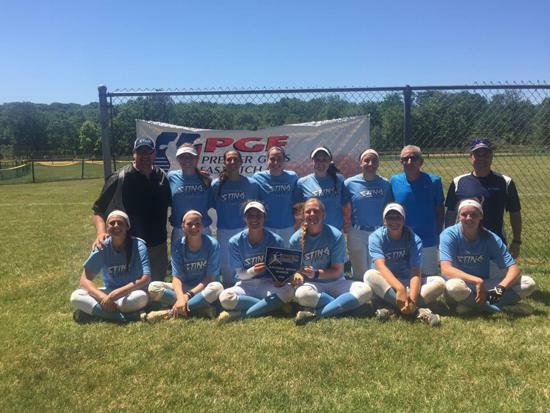 Our last 18U team under his guidance had been nationally ranked by Flo Softball multiple years with all players being recruited at the DI and DII level. Not only does he get players recruited but is considered one of the best trainers/game coaches in MN. Some parents/players say they learn more in 1 week with Bob than they had learned in a lifetime with past coaches. 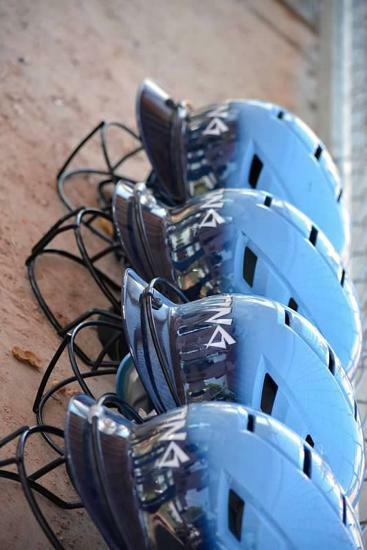 Mike Martinez- 16U Elite Head Coach- Mike is a seasoned coach with a successful track record. He has a love of the game, coaches players to the best of their ability with a competitive edge. We are glad to have Mike back in the Sting program! Alexis Fehr- 16U Elite Asst Coach -Alexis was a Sting player for 2 years and has been playing for Bethel University and entering her Junior year this Fall. She is majoring in pre-Physical Therapy. 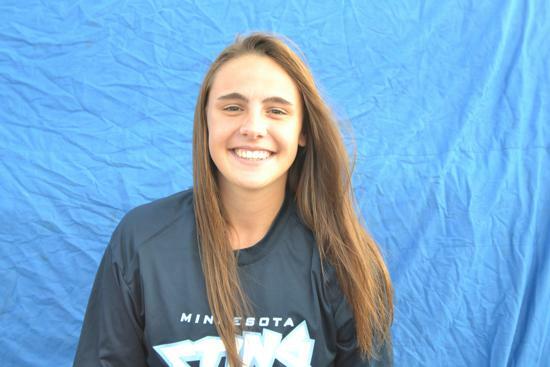 She has coached for a Club organization in the north metro and is excited to be back with the MN Sting! 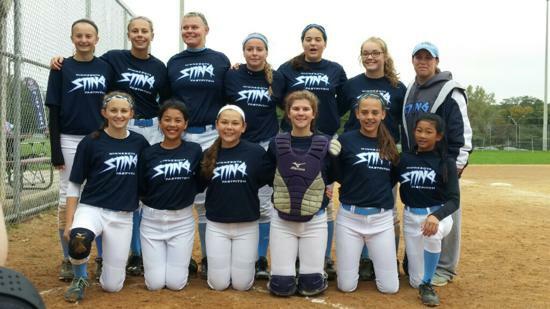 Steve Snedeker 14U Gold Coach- Co-founder of the MN Sting, has coached with the Sting for 12+ years and brought a team to nationals every year, he coached at Bethany Academy for 6 years (5 years as the head varsity coach), Lakeville North, and is currently on the coaching staff at Roseville High School. 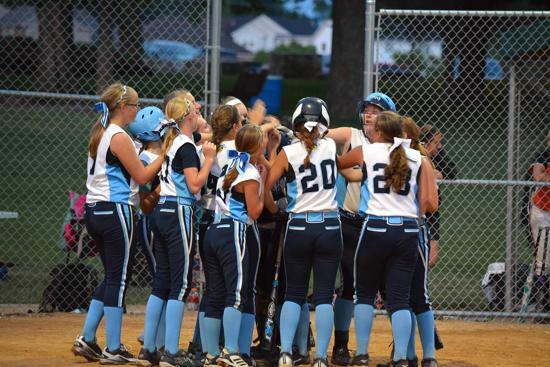 He has been coaching fast pitch softball for over 18 years. 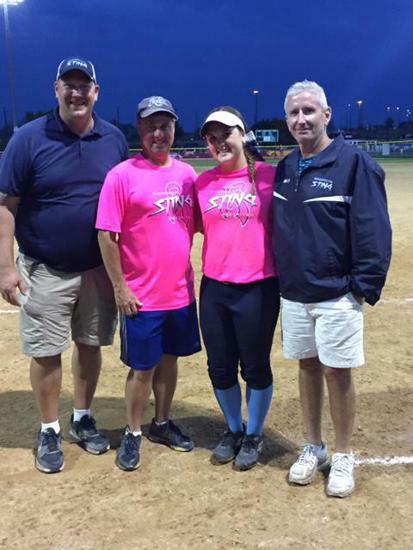 Bob McGarry 14U Gold Asst Coach- Bob has been in Fastpitch for over 10 years. He has served in all capacities such as a head coach, assistant coach, team administrator, player training, board member and club president. His head coaching success includes two state final appearances with one state title. He has had the pleasure of working with and learning from some of the best coaches in the state. Bob is returning to the MN Sting and looking forward to bringing his passion and enthusiasm to helping his players continually improve while achieving success as a team. 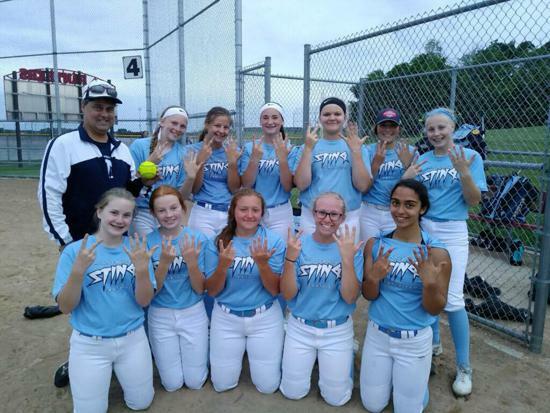 Angie McBeain 14U Elite Co-Head Coach - has played softball for 10 years and competed in the Sting program for 3 of those years. 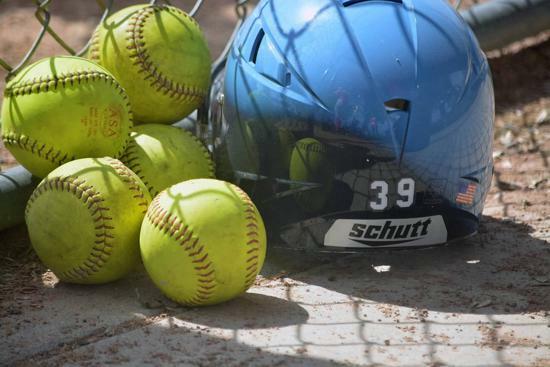 Angie is 2016 Prior Lake graduate and then went on to play college softball at a number 2 rank junior college, Kirkwood CC in Cedar Rapids, IA before transferring to a division 2 school called Missouri Western. She ended her career there. 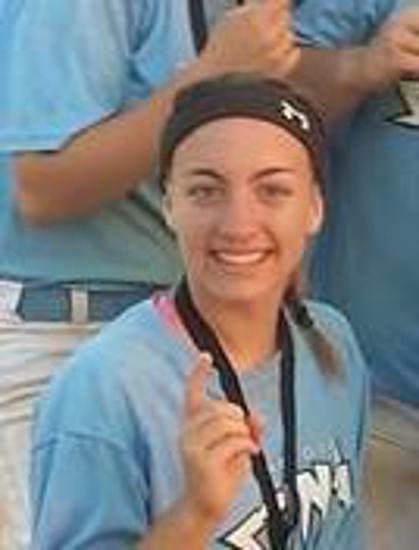 Angie competed at the national tournament for junior college and received 2nd team all conference as a pitcher. 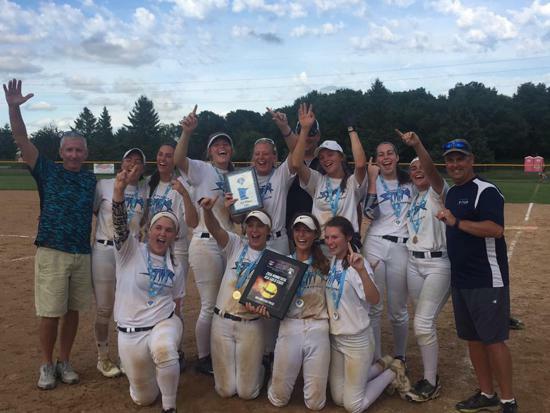 Since retiring from softball Angie has pursued a career in Exercise Science becoming a NASM certified personal trainer and intern at the top gym in Minnesota, MN MASH. 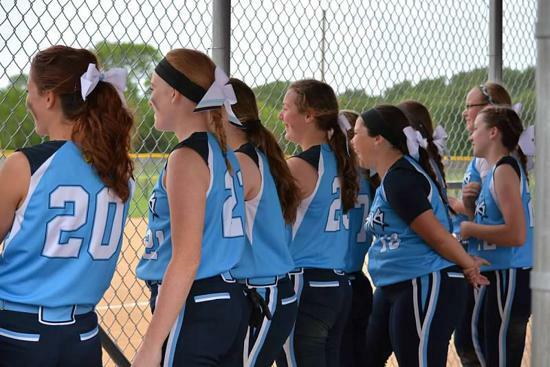 Angie was an assistant coach for the 16u team in 2017 and had a great deal of success. 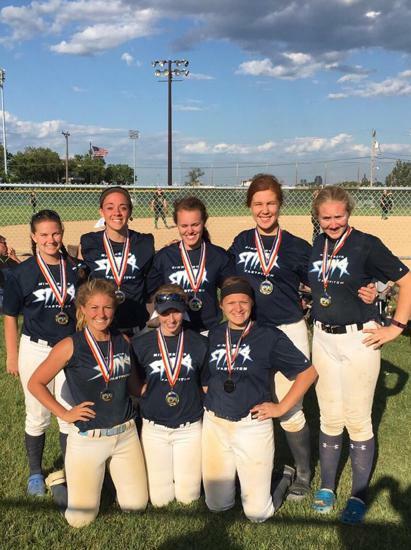 Mady Bunnell 14U Elite Co-Head Coach – Mady is a Lakeville North High School graduate and went on to be the starting catcher at University of Wisconsin River Falls where she attained a degree in Finance and Economics. Mady now has 5 years of coaching experience under her belt. 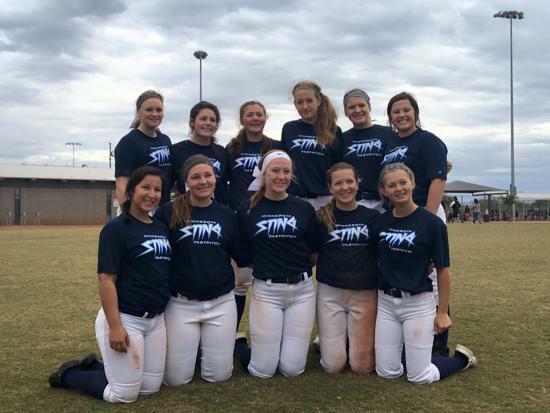 As a coach Mady values attitude and effort, where she prepare the athletes to grow on the field but more importantly she strives to empower players to grow as empowered young women off the field. 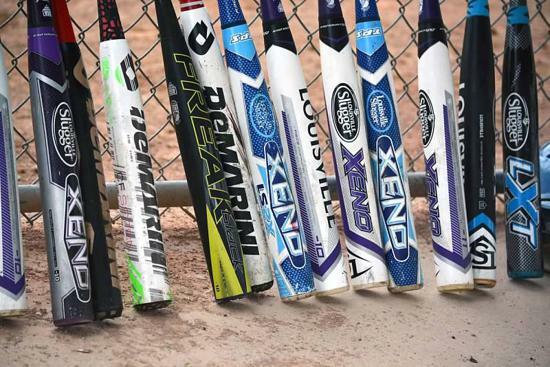 ©2019 Minnesota Sting Fastpitch / SportsEngine. All Rights Reserved.